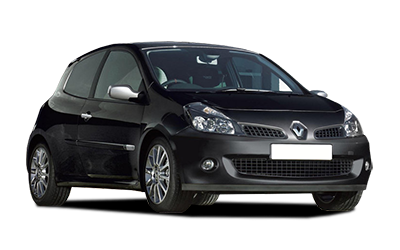 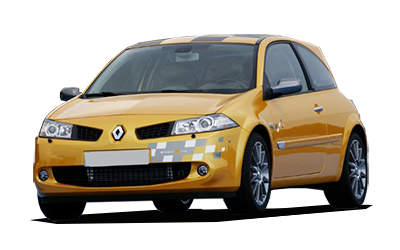 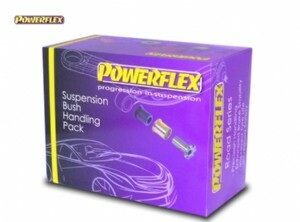 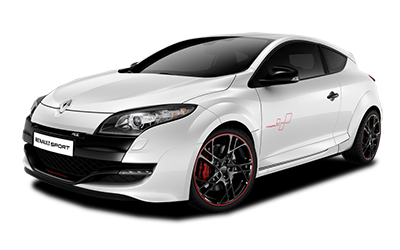 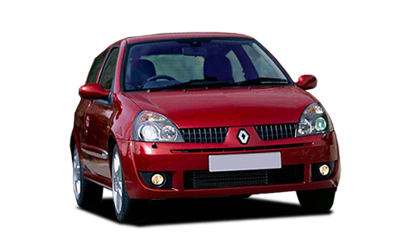 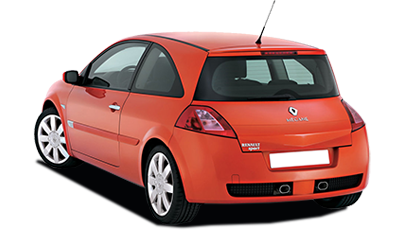 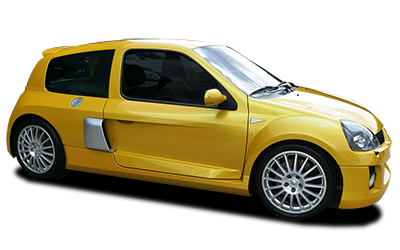 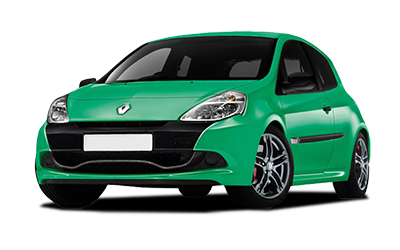 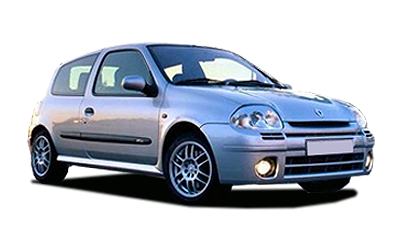 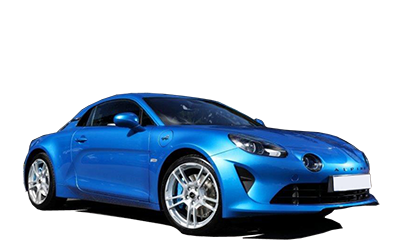 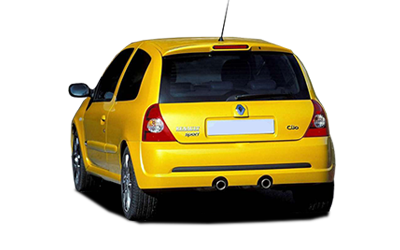 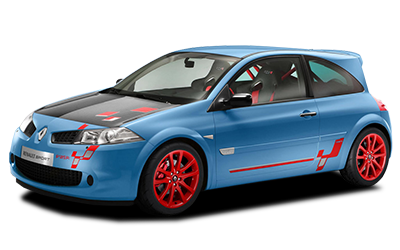 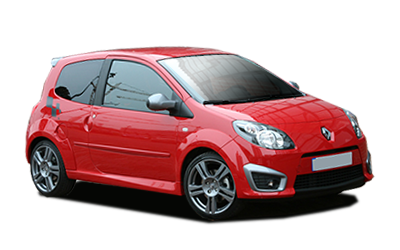 New to the market from world renound Polyurethane bush manufacturer Powerflex, Renault Sport Handling Packs! 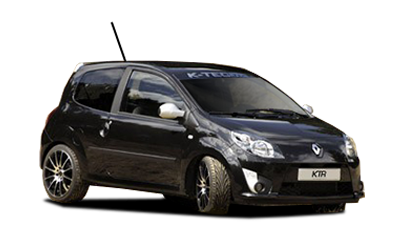 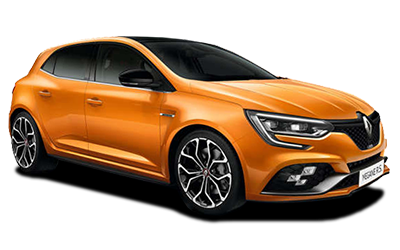 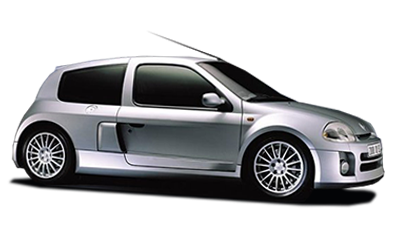 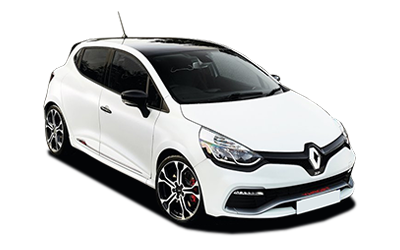 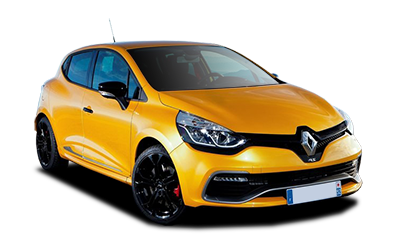 With packs available for the Clio 2RS, Clio 3RS, Megane 2RS and Megane 3RS, it has never been easier to upgrade the handling of your car. 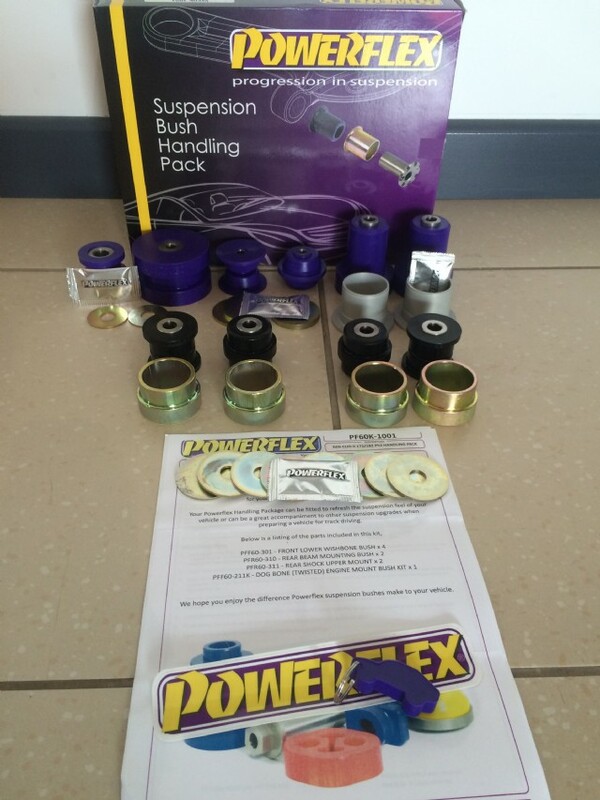 Not only do Powerflex bushes improve your handling, they also reduce tyre wear and improve the feel in your steering, due to having less 'give' than the standard bushes.